" Embrace their AUsome "
and encouraging that the world do the same. The Wicked AUsome project aims to make the world a better place by encouraging all to Embrace Their AUsome!! Our goal is to create social groups that offer consistent social engagement and the opportunity for individuals on the Autism Spectrum to create meaningful friendships. Our Wicked AUsome Pal program is a peer-buddy program that promotes acceptance, understanding and inclusion. The program will benefit all students to increase awareness, develop new friendships, increase academic performance, enhance personal growth and a deeper understanding that each and every one of us is AUsome in our own way. 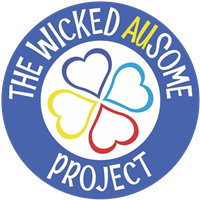 The Wicked AUsome Project was founded by Ronnie and Tanya Neff, parents of an AUsome boy, Sheamus, who was diagnosed with Autism in 2011 at the age of three. Since then Ronnie and Tanya have been fundraising with “Bagpipes for Autism” events and running marathons with other charities for Autism in order to try to make a difference in their son’s life and other awesome kids like him. 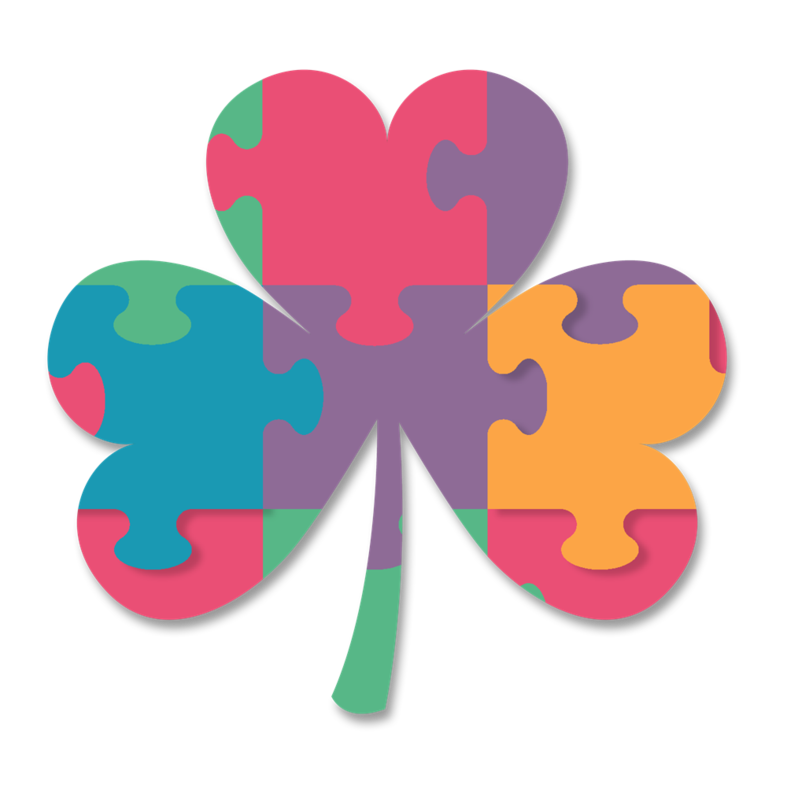 The Wicked AUsome Project understands that what all families affected by autism wants is exactly the same as what other families want-for their loved ones to be happy, enjoy life to the fullest, and to build friendships through social events independently or with their families. 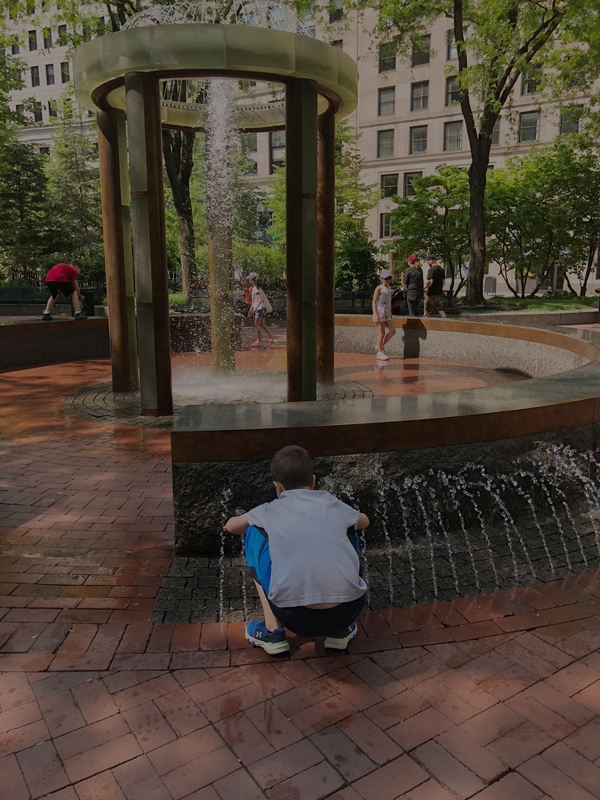 Often, there is little opportunity to socialize and make connections with other AUsome families because of the lack of social events that offer the support needed. The Wicked AUsome Foundation’s goal of obtaining permanent space for a community center will offer the safe and supportive environment for those friendships and connections to be made. Advocating for Autism Acceptance and Awareness. Celebrating how AUsome we all are. Being a resource to individuals and families with Autism. Integer purus velit, aliquet et ex sed, dictum pretium ante.